Low cost smartphones are the new rage. Unsurprisingly, Android leads this entirely new smartphone segment as well. And in the current context, the only player that could give Android any real competition in this segment is Firefox OS. 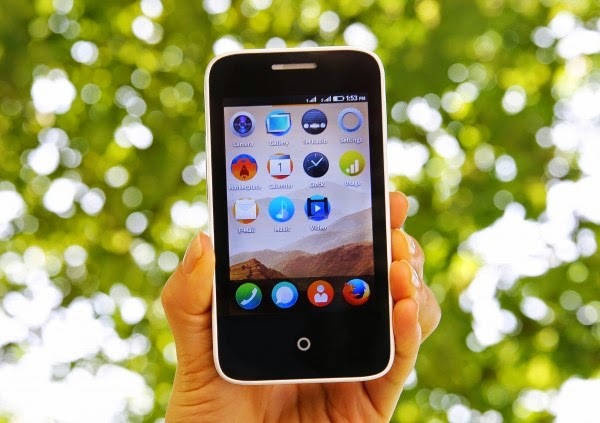 Like Android, Firefox OS developed by Mozilla is free, open source and is based on Linux. For long, low cost segment was an after-thought for every major smartphone manufacturer. And the company that really understood the true potential of this market was not Samsung or LG or any other Asian firm as many would've expected, it was the good ol' Motorola which managed to break into this new segment and how! Moto G and Moto E are already huge successes in the developing markets like India. Both the smartphones were sold-out the day they were launched (the latter within hours! ), and Moto E still remain out of stock. Such is the demand for quality low-cost smartphones in the emerging markets. And Mozilla with its new OS is all set to tap into this burgeoning market.